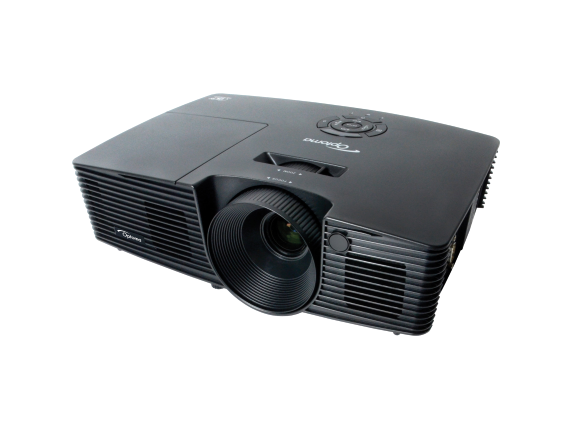 Dell - M410HD Dell M410HD 1280 x 800 WXGA 2000 ANSI Lumens 210W VGA USB HDMI S-Video Black DLP Widescreen Portable Front Projector P41RK 0P41RK CN-0P41RK. Dell - S300wi Dell S300wi 3D Series 256W 1280 x 800 WXGA 2200 ANSI Lumens VGA USB HDMI S-Video 802.11b/g DLP Widescreen Wireless Short-Throw Interactive Front Projector N71YF 0N71YF CN-0N71YF. 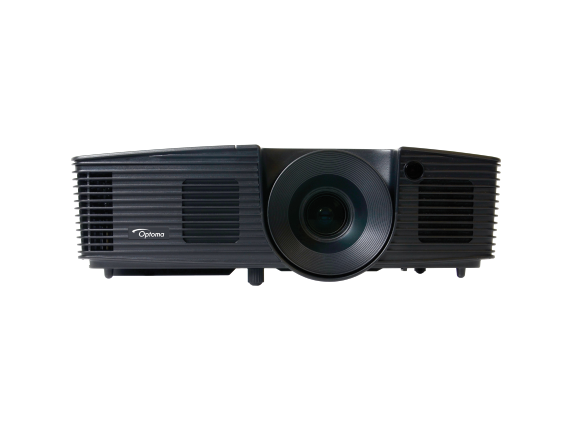 Dell - 1450 DLP Front Projector Dell 1450 1024 x 768 XGA 3000 ANSI Lumens 1080i/p HD VGA HDMI Portable DLP Front Projector VN0XX 0VN0XX CN-0VN0XX. 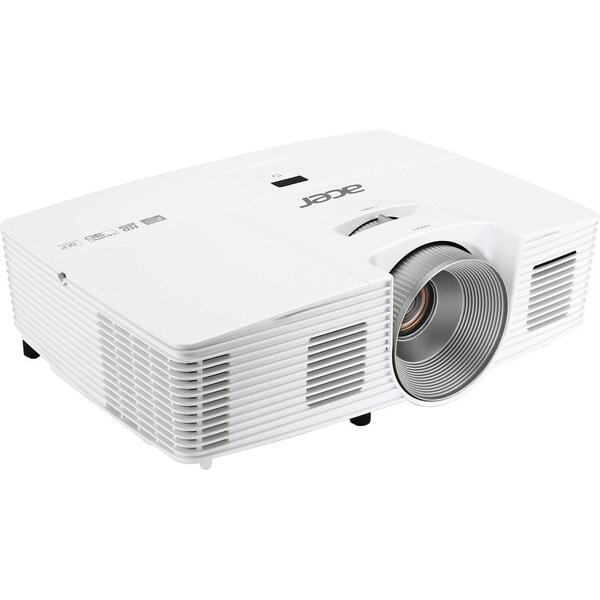 Acer America - Acer H5380BD 3D Ready DLP Projector - 720p - HDTV The compact chic-white Acer H5 Series projector transforms your living room into a home theater via native 16:9 HD-ready projection HDMI connectivity brilliant color reproduction -- and immersive stereoscopic 3D entertainment!